There are tens of millions of people around the world with incurable inherited conditions and diseases, and being able to swap in new genes and replace faulty genes in vivo will be nothing less than revolutionary. 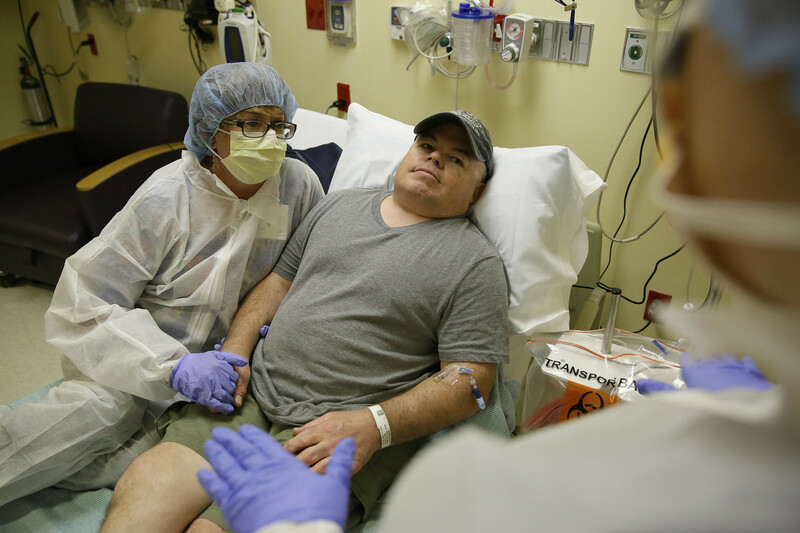 In a world first researchers in the US have infused a 44 year old man’s blood with in vivo gene editing tools in order to treat his severe inherited genetic disease, a rare metabolic disorder called Hunters Syndrome, by repairing the flawed gene responsible for the condition, and the results of the trial will be known within the month. Hunters syndrome is the result of a mutation in a gene for an enzyme that cells need to break down certain sugars. 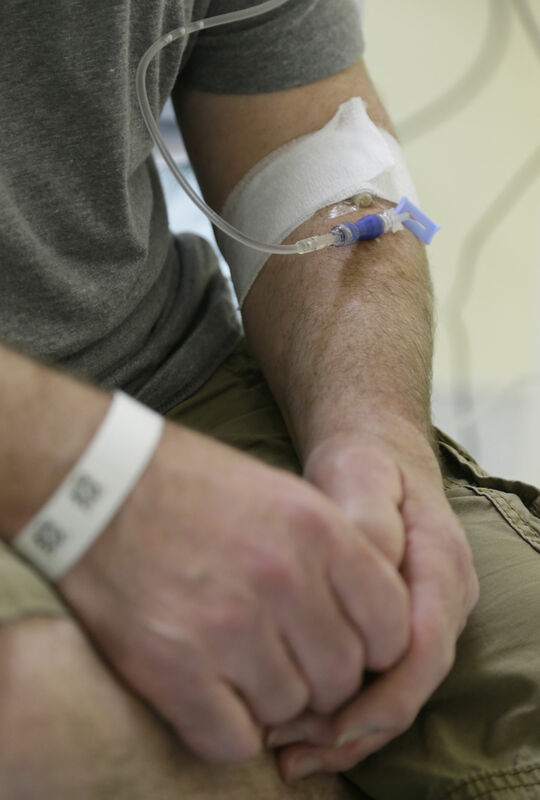 When the enzyme is defective or missing, the sugars build up and can cause developmental delays, organ problems, brain damage, and even early death, and Brian Madeux, the patient in question who has a mild form of the disease, is first person of twelve to undergo the new treatment, and the hope is that in the future researchers and doctors will be able to use this ground breaking new technique to treat all manner of previously incurable inherited diseases. 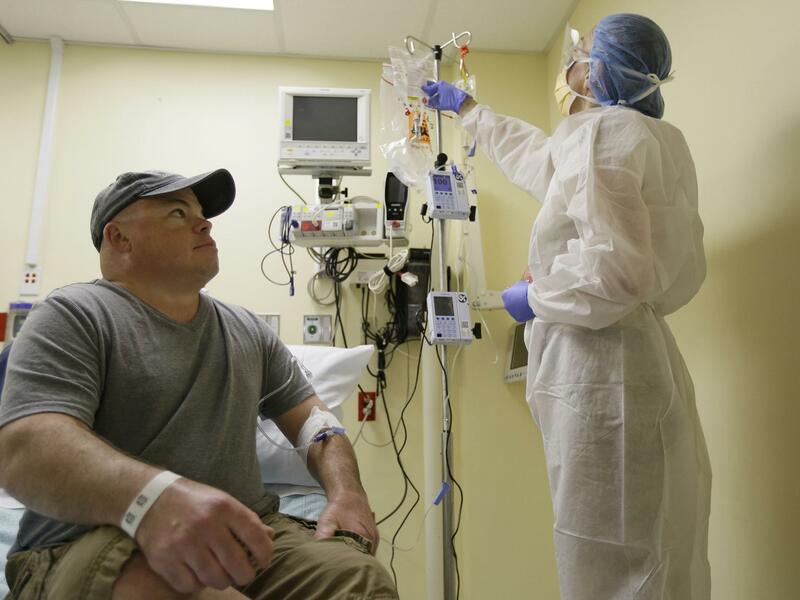 During the trial Sangamo Therapeutics, a biotech company based out of Richmond, California, used CRISP-R, a game changing, real time gene editing tool that was first discovered a few years ago, to snip the DNA helix of Brian’s liver cells in a specific place called the “Promotor,” the DNA equivalent of an on-off switch, for the protein Albumin, and then replaced the faulty gene. The cells involved then fixed the damage by inserting the DNA for the new gene, supplied by the researchers along with the gene editor’s DNA scissors, and the gene’s activity was then controlled by the powerful Albumin promotor. In short the trial turned these modified liver cells into a factory for making the enzyme missing in Hunter syndrome. It’s thought that the technique that Sangamo used, which was a targeted approach known in the industry as “Safe Arbor,” should avoid the risks that have plagued traditional gene therapy that alter a cell’s genome by pasting in new genes at random places, and that, as a result, have a history of turning on dangerous cancerous genes. Similarly, because the approach is targeted the body doesn’t need much of the enzyme in order to be effective, so modifying just a small fraction of the liver’s cells should be enough to treat the disease. 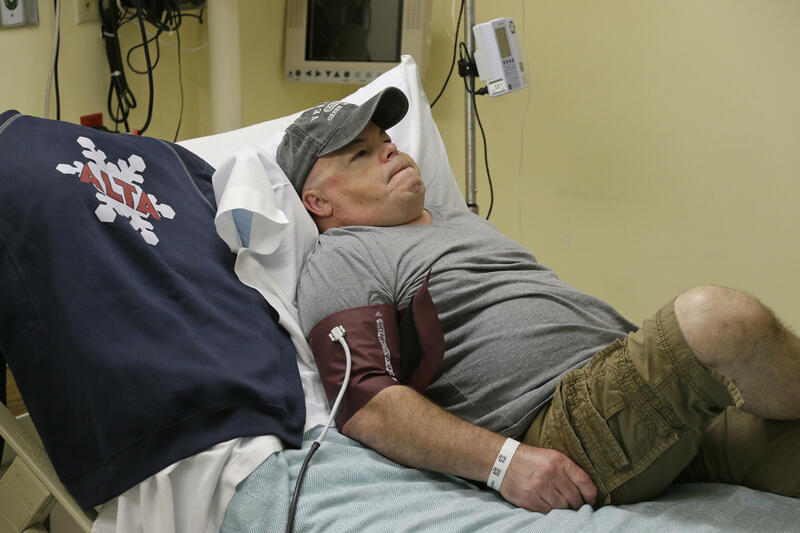 “Although Hunter syndrome patients often receive weekly infusions of the missing enzyme, their blood levels drop within a day,” says Sangamo CEO Sandy Macrae. 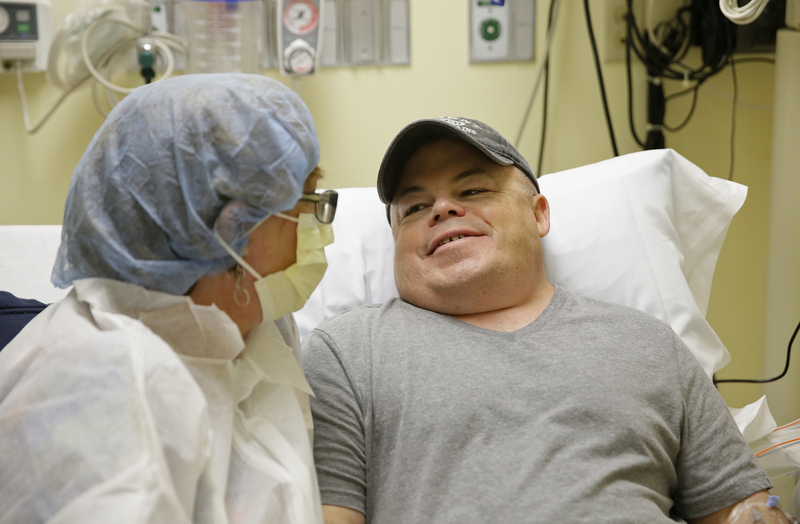 The hope now is that the one time gene editing treatment, which was given as a painless 3 hour intravenous infusion, will allow Brian’s liver to keep making the enzyme it needs at a steady rate for years to come, but there is a caveat. The enzyme doesn’t cross the patients blood-brain barrier, the tight network of cells that protects the brain from pathogens, and the liver made enzyme produced by the new treatment may not either and as a result it might not stop the brain damage that often accompanies Hunter syndrome. 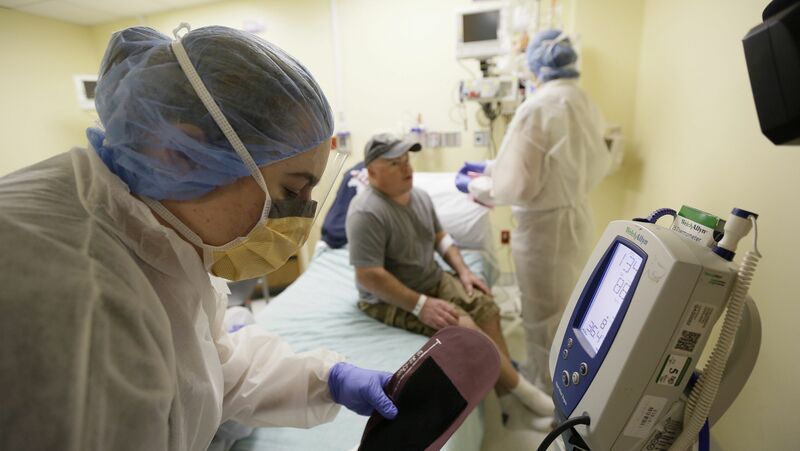 As for what’s next, well, after this trial Sangamo has announced that it’s going to start testing its liver factory gene treatment to treat the blood clotting disorder Hemophilia B and another metabolic disease, Hurler Syndrome. Needless to say, being able to edit and replace faulty genes in vivo, within a living patient, is a massive step forwards for medicine and for the treatment of tens of thousands of previously untreatable diseases, so if this trial is successful, and many think it will be, then it will open the door to yet another revolution in healthcare. CRISP-R looks like a game changer. Did it win the Nobel Prize, yet? Too Bad Sangamo doesn’t use Crisp-R technologies. They use zinc finger nucleases to edit the DNA.